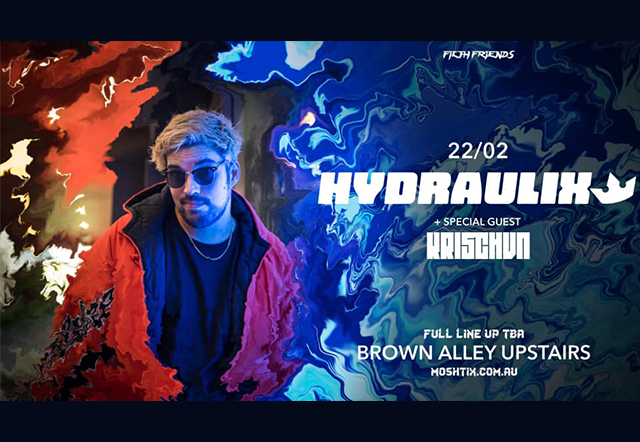 Filth Friends is bringing you Hydraulix for another hectic night of filthy bass music! Plus special guest support from Krischvn! TICKETS ON SALE FRIDAY 18th Jan!